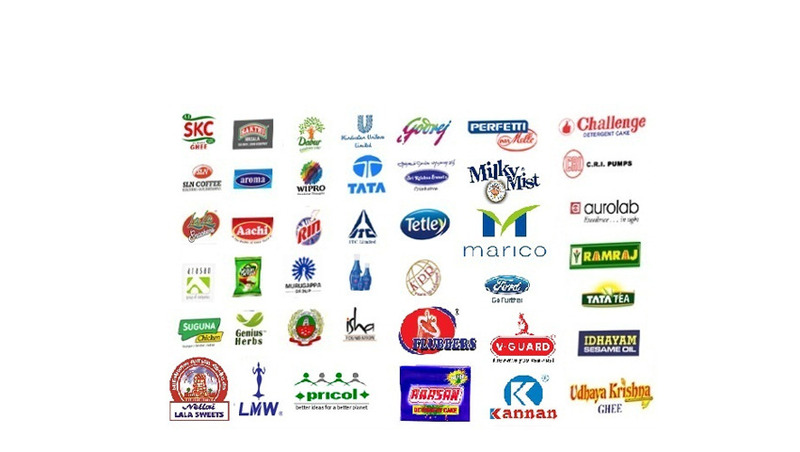 Our product range includes a wide range of automatic liquid filling machine, milk packing machine, fruit juice packaging machine and ghee packing machine. In order to cement our reputation in the market, we are engaged in catering an excellent range of the Automatic Liquid Filling machine. 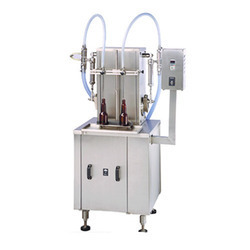 Our filling machine has the simple setting for changing the bulk density of the product. 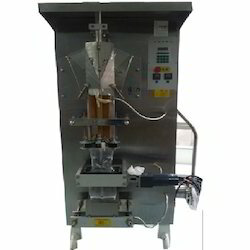 Offered filling machine is developed from factory-tested components and cutting-edge technology keeping pace with market standards. We offer Milk Packing Machine. It is due to their robust design and optimum performance that these machines are highly demanded in the market. The best quality materials are used for the purpose of manufacturing these packaging machines as per the industry set norms. 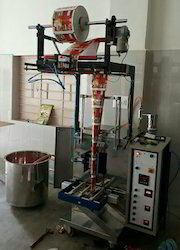 We offer Fruit Juice Packaging Machine. 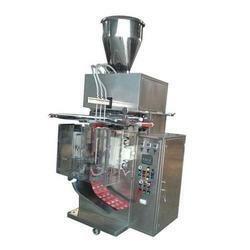 We offer Ghee Packing Machine.